Shay is using Smore newsletters to spread the word online. 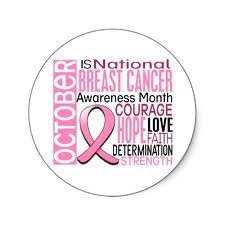 Save the Tatas Help Support Breast Cancer by Wearing PINK!!!!! !